2 BR/1.5 BA open floor plan duplex in Dupont Circle features a gourmet kitchen with stainless steel appliances, luxury bathroom, parking and a storage room all with a convenient Walk Score of 97! The Most Expensive Home of the Week is a two level 4 BR/4.5 BA penthouse unit at The Residences at the Ritz Carlton listed for $7.75M with a 2,000 sq. ft. terrace overlooking the Potomac. 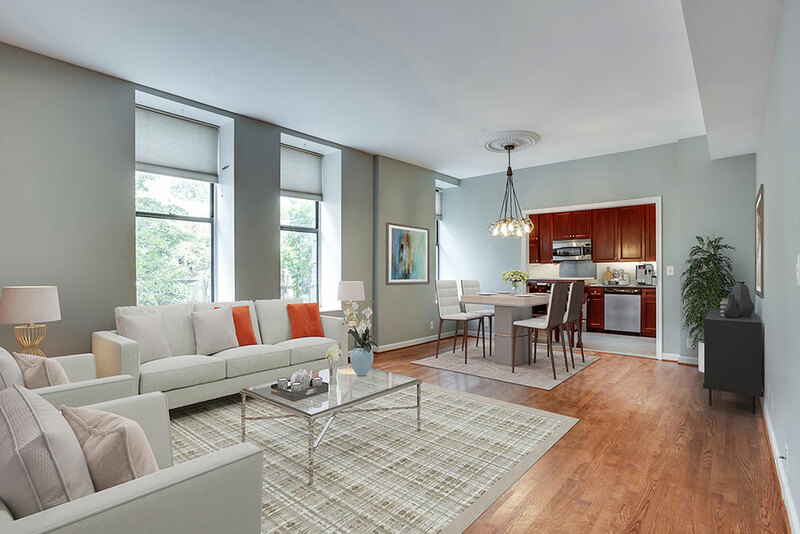 Townhouse style 2-level 3 BR/3 BA Petworth condo in the brand-new series of modern luxury units at Petworth Crossing. Your REO/Bank Owned Property of the Week is an impressive 6 BR in Crestwood in need of some interior work and paint, but shouldn’t take much to get this place to shine.